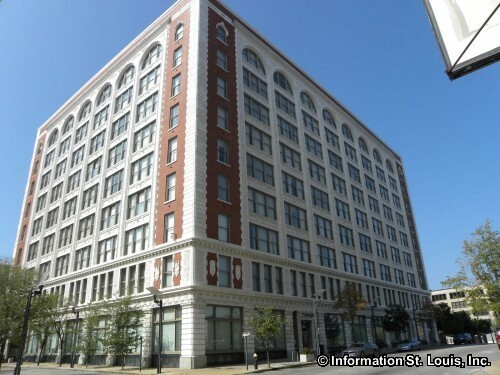 CPI Corporation has its headquarters located in Downtown St Louis Missouri. It provides portrait photography studios for about 3,100 locations which are primarily located in Sears and Wal-Mart stores. They have been in photography business since the 1950's.